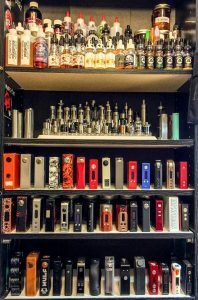 Vape Unlimited Magazine features a wide range of vape models reviews, from portable and handy vape pens to fully-featured mods and kits. 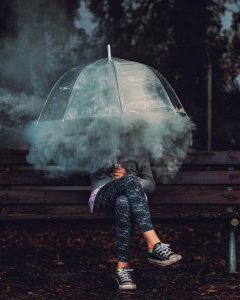 I’ve been smoking more and more cigarettes lately with no end in sight as I am very busy and stressed.. 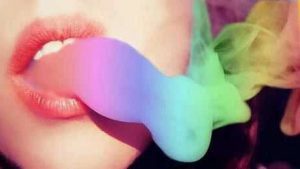 The wide world of vaping opens up to you on Vape Unlimited! 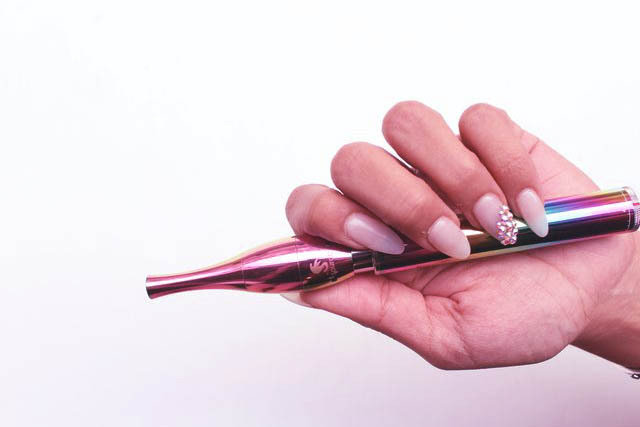 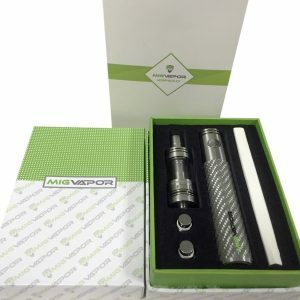 We are proud to be the foremost authority on anything and everything related to vapes, vaping, and vaping culture. 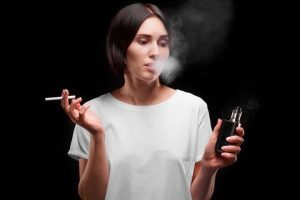 Our pages are packed full of helpful tips, trick, advice, and information on anything you could possibly want to know about vaping. 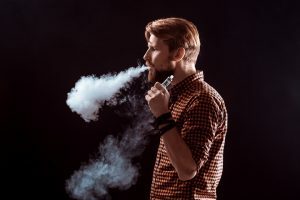 We also feature a blog section with informative and interesting articles related to vaping, and even in-depth reviews of vaporizers from recognized industry experts.